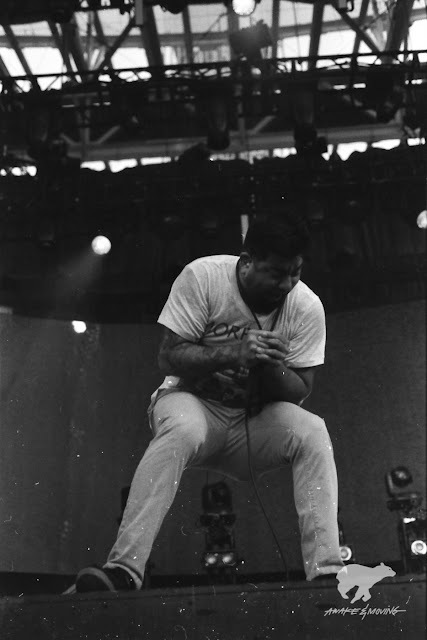 Chino of Deftones. Austin, TX. Deftones return to COTA in a couple of days. In celebration, I wanted to share this film photo with all of you from their last visit to the amphitheater. See my digital images from that show right here and I hope to see you all there!